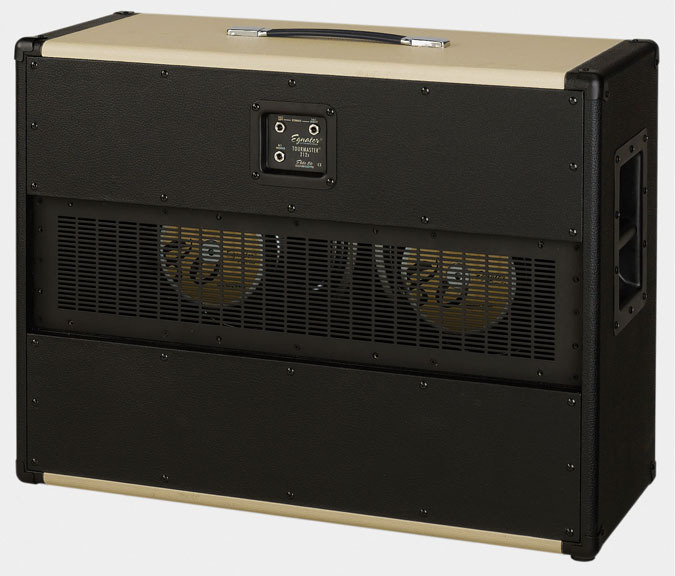 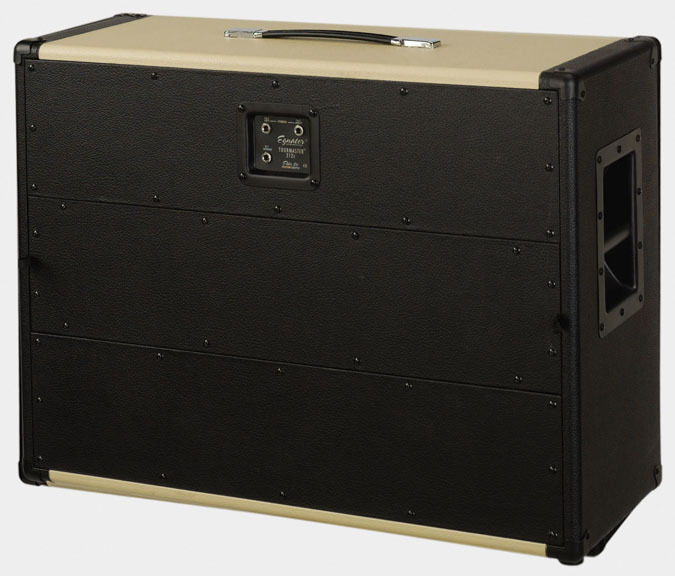 The Tourmaster 212x is a full size 2x12” speaker cabinet, that offers both a sealed back and partially open back design. 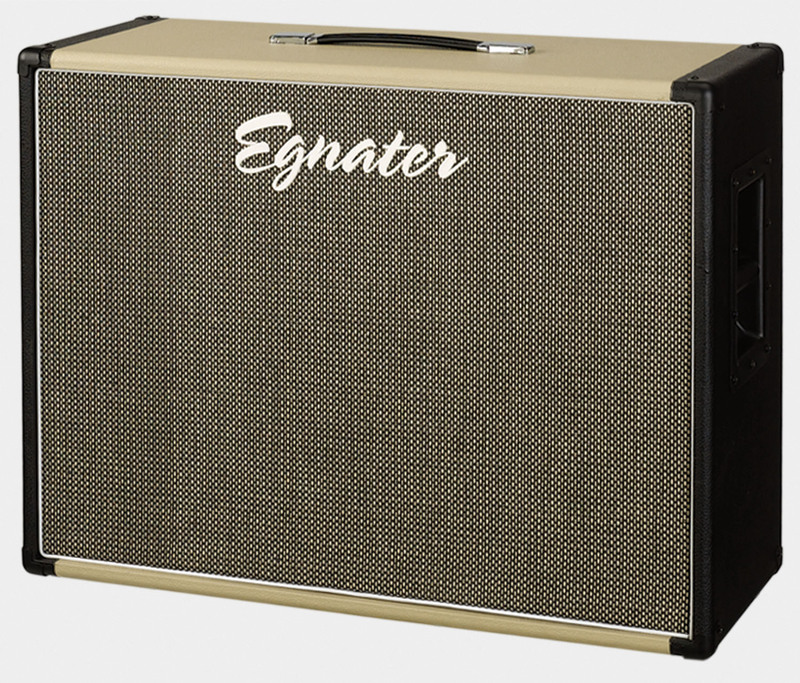 With the back sealed you get tight powerful low-end and with it removed, you add vintage style sweetness reminiscent of old ‘60s and ‘70s combos. 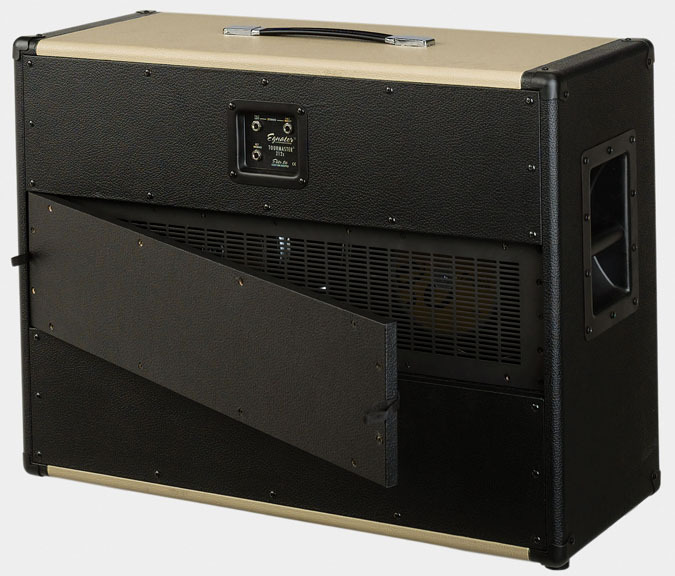 The large physical dimensions and all birch plywood cabinet produce a sound that rivals most 4x12” cabs. 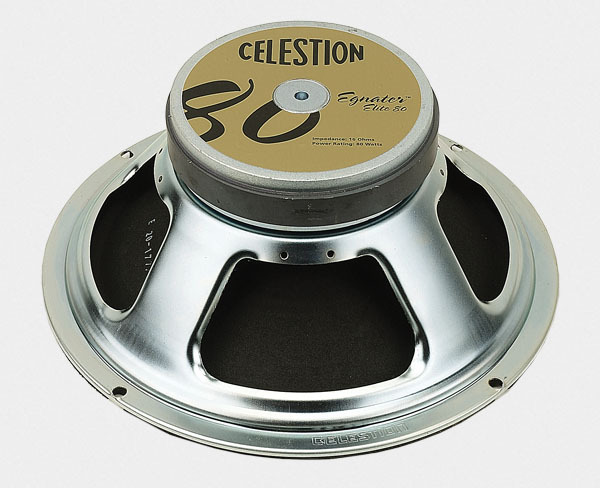 Loaded with the Egnater Celestion Elite-80s, the Tourmaster 212x is perfect for any Egnater head.